Hyperhidrosis is defined as sweating in excess of that required for regulation of body temperature. 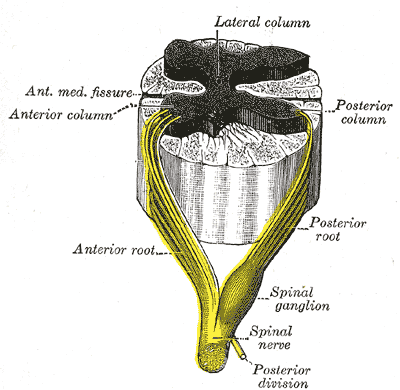 Sweating is controlled by the autonomic nervous system. 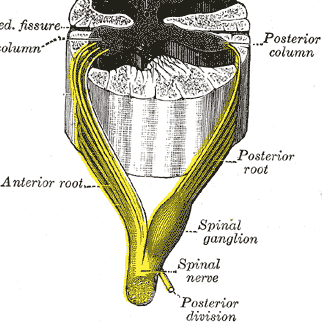 Increased sympathetic stimulation from thoracolumbar autonomic fibres stimulate the eccrine (water) sweat glands (rather than the oily apocrine glands) to increase sweat production. Primary hyperhidrosis will often present with focal sweating, typically bilateral and symmetrical, occurring at least once a week. It typically onsets before 25yrs of age and should be present for >6months for the diagnosis to be made. Secondary hyperhidrosis will often be generalised sweating and in many cases predominantly at night time*. It is important to assess for features of underlying secondary causes, such as pyrexia, palpitations, or unexplained weight loss. Blood tests, including FBC, CRP, U&Es, TFTs, and glucose, and a CXR are typically done as routine, however more focused specialist tests will be dependent on the patient presentation. Most patients should be given initial lifestyle advice, such as reducing stress or anxiety, avoiding spicy food, and using absorbant underlayers or armpit pads. Loose fitting clothes of natural fibre and leather shoes can also help. Propantheline is the only anticholinergic agent licenced for use in hyperhidosis. Glycopyrrolate and oxybutynin (also anticholinergic agents) can reduce sweating but not readily available and are often off-license. Botulinum toxin can be injected into the skin in very small doses to block the nerve supply to the sweat glands. Its effect lasts around 2-6 months and can be repeated, however only licensed for underarm but not for hands or feet as this can result in weakness. 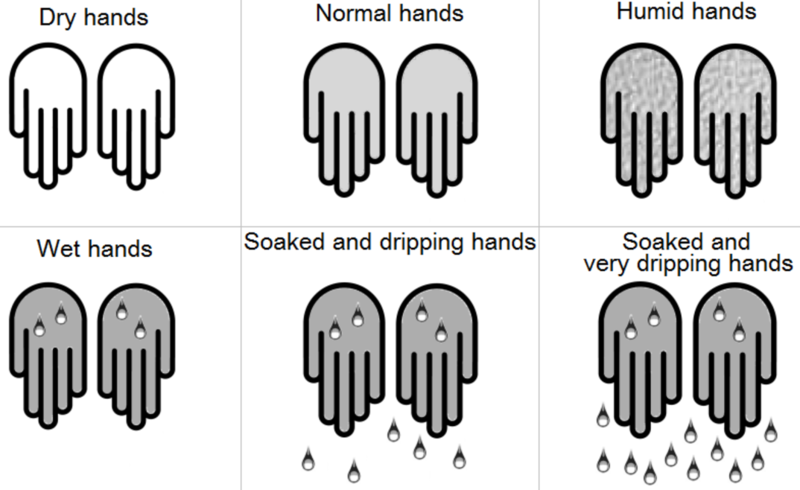 Which of the following is NOT a secondary cause of hyperhidrosis? Which lifestyle modifications can most help with managing hyperhidrosis? What surgical intervention is NOT used for hyperhydrosis, in cases not responding to lifestyle changes and medical management?